Belgium will be aiming to clinch their place in the 2018 FIFA World Cup when they travel to the Karaiskakis Stadium to face Greece on Sunday. Just over nine months remain for next summer’s World Cup to begin the qualifying picture is getting clearer with each passing matchday. On Sunday, the first qualifier from Europe could get confirmed when Greece host Belgium at the Karaiskakis Stadium in a Group H encounter. Roberto Martinez’s men are currently atop the group, with 19 points, while the hosts are six points adrift in second with 13 points. The gap between the two sides widened on Thursday as Belgium emphatically beat Gibraltar while Greece could only manage a goalless stalemate against Estonia. The reverse fixture earlier this year, saw the two teams play out a 1-1 draw – the only points that Belgium have dropped in their qualifying campaign thus far. Ahead of the latest meeting between the two sides on Sunday, The Hard Tackle takes a closer look at the encounter. Michael Skibbe has a few injury concerns to deal with ahead of the visit of Belgium on Thursday, as he could be without the services of three of his key first-team players on Sunday. Captain Vasilis Torosidis is a major absentee, and he is set to miss yet another qualifier after sitting out the match against Estonia as well. Kostas Mitroglou, though, will be the most high profile player missing from Skibbe’s matchday squad as he continues nursing a muscle injury. The Greece boss is also sweating over the fitness of centre-back Kyriakos Papadopoulos, who sustained a knee injury on Thursday. However, the young defender may not be missed dearly as Sokratis Papastathopoulos is available for selection. The Borussia Dortmund defender served a one-match ban against Estonia and is, thus, set to make his return on Sunday. Up front, meanwhile, Skibbe’s major team selection centres around his team’s striker. Dimitris Diamantakos looks set to replace Apostolos Vellios as the focal point of attack to provide a bigger threat with his directness and smart movement. A 9-0 win that took their goal difference to a gigantic +31. Roberto Martinez’s men have transformed into a free scoring bunch, even though minnows Gibraltar were the recipient of the aforementioned rout. However, with Kevin De Bruyne pulling the strings, and the likes of Eden Hazard, Yannick Carrasco and Dries Mertens cutting through the lines with pace in addition to the goalscoring prowess of Romelu Lukaku, the Belgium boss has an attacking powerhouse at his disposal. At the back, the Red Devils are no pushovers either, with the experience and guile of Toby Alderweireld, Vincent Kompany and Jan Vertonghen creating a solid back-three. And Martinez has a lot of firepower in reserves as well, with the likes of Youri Tielemans, Thorgan Hazard and Kevin Mirallas able deputies. The new AS Monaco man, though, looks set to start on Sunday, with Axel Witsel suspended due to the red card he picked up against Gibraltar. Meanwhile, Belgium captain Hazard is likely to get another start after Martinez hinted that the Chelsea winger is fit and raring to go. The two sides have previously met eight times, with Greece holding a slight 3-2 advantage over Belgium. The other three meetings ended in a stalemate. Belgium are on an incredible free scoring run, having found the back of the net 24 times in their last five games. Belgium boast an impressive away record under Roberto Martinez, winning three and drawing two of the five games. Greece have lost seven of their last 12 home games, and have failed to score in as many games during the period. The hosts are also on a five-game winless run, with their last win dating back to October 2016 (D4 L1). A lot has been made out about just how talented Belgium’s golden generation is. The likes of Kevin De Bruyne, Eden Hazard, Romelu Lukaku and others have had a lot of excitement around them thanks to the uninhibited style of football they play with so frequently. 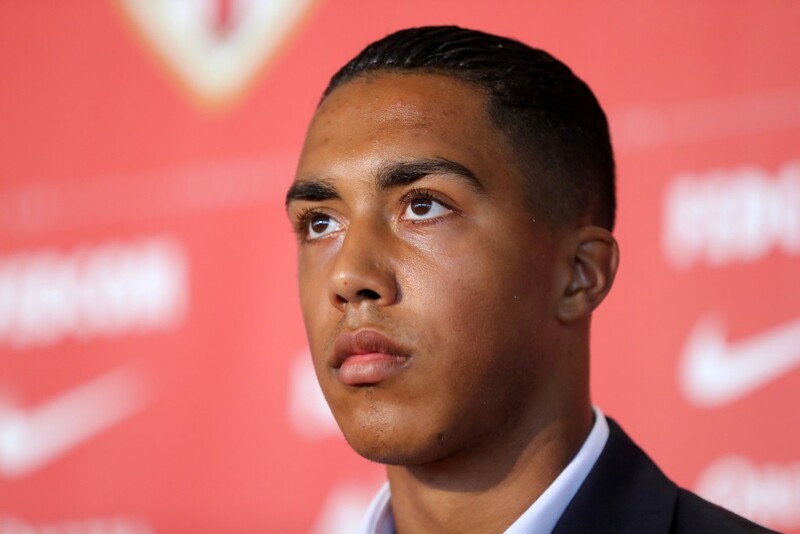 The latest in these bevy of young superstars being raved about is Youri Tielemans. Still only 20, he is one of the most highly-rated prospects in Europe currently. On Sunday, he could have a chance to stamp his authority at the international stage. Axel Witsel’s suspension has handed Tielemans a potential opportunity to start at the heart of midfield. Should he manage to pull the strings from the centre of the park, alongside De Bruyne, a Belgium win could become a certainty. Additionally, it could pave the way for a more regular role in the national side for the youngster as well. Belgium are one of the most formidable sides in Europe currently, with very few able to match the goalscoring might of the Red Devils, who are also solid customers at the back. On Sunday, Roberto Martinez and co. could become the first side from Europe to book their place in Russia 2018, and judging by their form it won’t come as a surprise. With Greece lacking bite in attack, it is unlikely that the host will cause much of a problem to the Belgian defence. While their defensive unit is solid as well, Belgium’s prolificity could spell trouble for Michael Skibbe’s men. 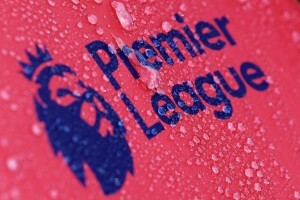 Therefore, The Hard Tackle predicts a comfortable 2-0 win for the visitors, and progression into next summer’s World Cup.